The site is strategically located adjacent to the Narre Warren Village and train line. 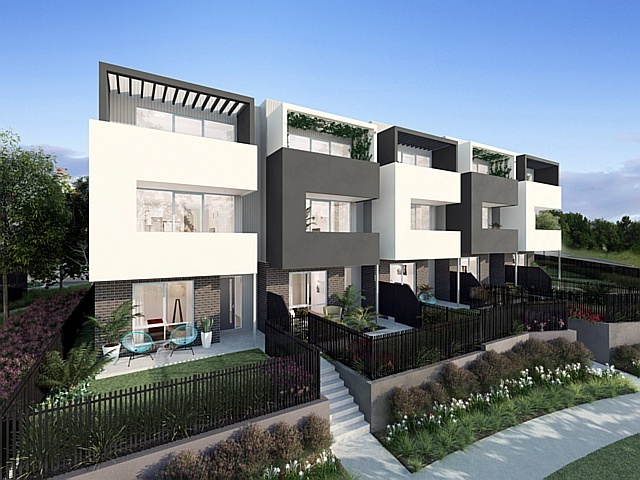 The current development incudes 100 two and three storey townhouses, significant communal landscape open spaces, connectivity to surrounding road networks and to future connections to the Narre Warren Village. The application required extension negotiation and facilitation through various approval process, including VicRoads, Melbourne Water and City of Casey. Future development will include a further four stages comprising multi-level apartment buildings. Liaising with project architects and sub-consultants. Preparation of Town Planning and Urban Context Report/Design Response Report.